We haven’t reported on a crypto-malware for the past several weeks, not because there haven’t been any instances but because the cases were becoming too redundant. 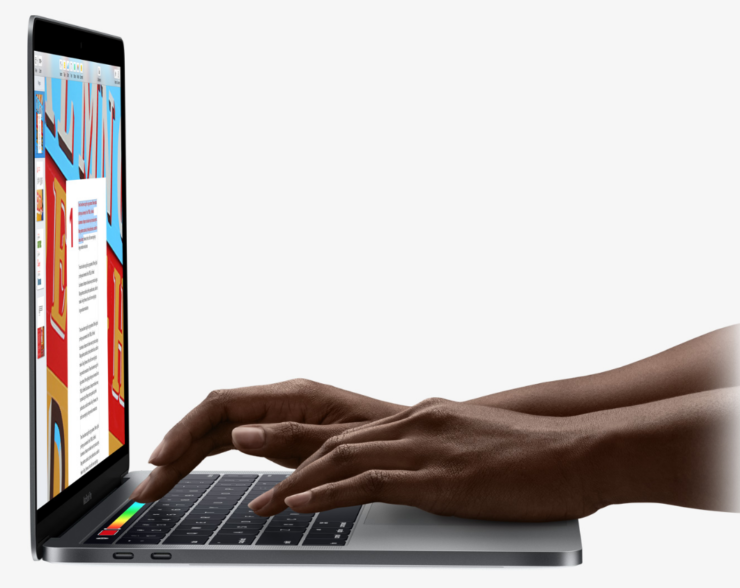 If you were missing those cryptomining malware stories, security researchers discovered a new Mac malware strain this week that is targeting macOS users. Several users experienced their fans whirring a little too fast and then a process titled “mshelper” was seen taking up CPU resources. It appears that mshelper is nothing but a malware mining for Monero cryptocurrency. In a blog post this week, Malwarebytes detailed this not-so-sophisticated Mac malware that has three components: the dropper that downloads the malware; the launcher that installs and launches it; and the miner, which is based on an open source Monero miner known as XMRig. The launcher is a file named pplauncher, which is kept active by a launch daemon (com.pplauncher.plist), suggesting that the dropper had root privileges. Its goal is to install and launch the miner process. Once the launcher creates the mshelper process (the miner), the compromised macOS device starts mining for Monero cryptocurrency.